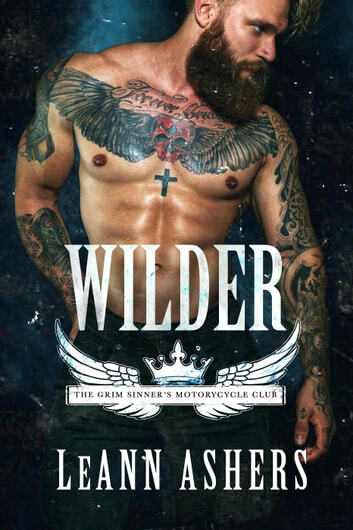 Love the Grim Sinners! So well written LeAnn! Looking forward to the next one! Another great story! It's a no brainer when buying these books because I know it's going to be great! Can't wait for more! J'ai aimée ce livre ainsi que tous les autres de cette série. Vous ne serez pas déçus.